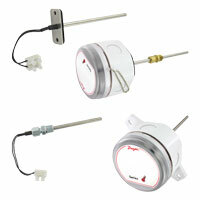 Resistance Temperature Detector offers excellent accuracy and stability over a wide temperature range. A few applications include air ducts, electric generating plants, and plastic molding. 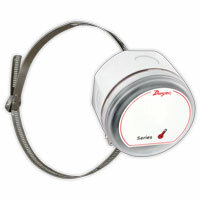 Averaging Temperature Sensor measures the average temperature up stream of the cooling coils in an air handler. Can be ordered with a choice of 11 output options that allow it to communicate to any standard building control system. 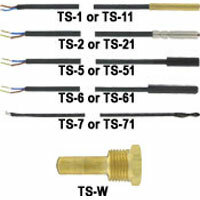 Digital Temperature Switch Probes & Accessories that either have a brass sheath, PVC sheath, or SS sheath. Applies to wood or pellet boilers, brewing systems, walk in coolers, and food service equipment. 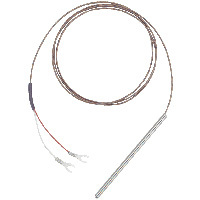 General Purpose Thermocouples are offered in a variety of configurations. 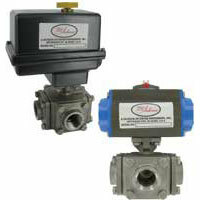 For higher temperature limits or cover head assemblies, see Series 8. Sensor for Extruders and Plastic Machines. 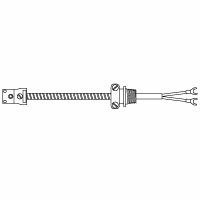 There are injection molding nozzle types or extruder bolt types. Able to be customized. 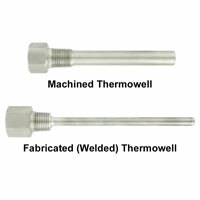 Mineral Insulated Thermocouples are resistant to electrical breakdown and have excellent mechanical durability. Protection Tube Assembly Thermocouple and Replacement Thermocouple Elements which are designed for high temperatures There is a choice of metal protection tubes or ceramic tubes. 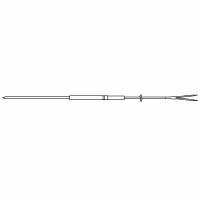 Special Application Thermocouples and RTD's which have either a web style surface type or a ring surface type. 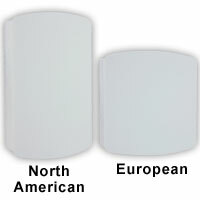 They cover a wide variety of types and configurations. 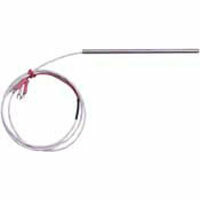 Penetration Probes for food products or soft process materials. They are constructed entirely of FDA compliant materials. In-Line IR Sensor measures temperature and is compatible with almost any indicator, controller, recorder, data logger, etc. without the need for special interfacing or signal conditioning. 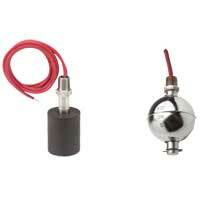 Outside Air Temperature Sensor monitors ambient air temperature in outdoor applications. Applications include HVAC and building automation and agricultural house ventilation. 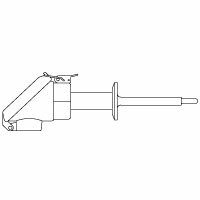 Averaging Temperature Sensor Clip is used to mount the capillary of the AVG series temperature sensor to the wall of the duct or air handler. 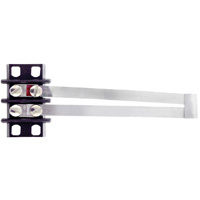 Applications include building automation and averaging temperature sensor mounting. General Purpose Surface Temperature Assembly is ideal when it monitors the temperature of indoor distribution lines when it is not possible to penetrate the pipe. Surface Temperature Assembly is ideal for monitoring temperature of distribution lines when it cannot penetrate the pipe. Can be ordered with a choice of 11 output options that allow communication to any standard building control system. Weatherproof Immersion Temperature Sensor is ideal for monitoring hot and chilled water lines feeding Air Handlers and Cooling Towers. 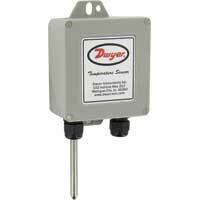 Immersion Temperature Probes are designed to monitor the hot and chilled water lines throughout a building's water distribution loop. Applications include hot or chilled water line monitoring and HVAC and building automation systems. 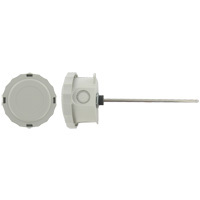 Immersion Temperature Sensor is ideal for monitoring hot and chilled water lines throughout a building or mechanical room. 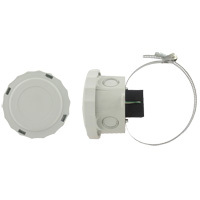 Locking cover prevents unauthorized persons from tampering with the temperature sensor. Wireless Temperature Sensor is a quick install to chilled water lines, air ducts, or outside a building without needing to run additional wiring. 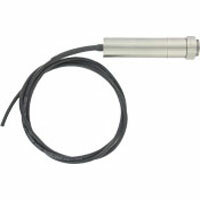 Wireless Remote Probe Temperature Sensor monitors surface temperature of water lines or where space is limited. 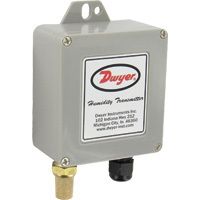 Enclosure can be mounted up to twenty-five feet from the temperature measurement point. 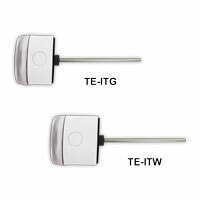 Wireless Wall Mount Temperature Sensor allows flexibility in office buildings with cubicles or in hotel rooms. 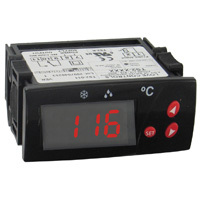 Can be moved quickly without any interruption in temperature measurement. 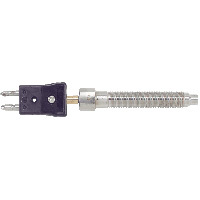 Stainless Steel Wall Plate Temperature Sensors are low cost and have multiple mounting holes on the wall plate that allow mounting to numerous surfaces. Duct and Immersion Building Automation Temperature Sensor monitor air or water temperature throughout a management system or air handler unit. Applications include VAV temperature sensing. 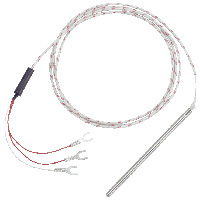 Magnetic Surface Thermocouple are used for temporary measurements of surface temperatures of ferrous materials. A powerful Alnico Magnet presses the spring-loaded sensor tip against the surface to be measured. 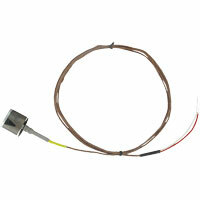 Surface Mount Temperature Sensors are cost effective and reliable. 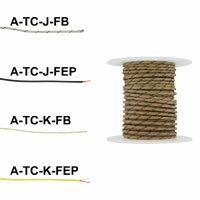 Applications include heating or cooling loop line temperature monitoring and HVAC systems. 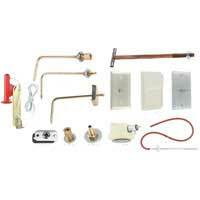 Includes plugs and jacks, pipe adapters, bayonet adapters, compression fittings, and transition adapters. Averaging Temperature Sensors measure the temperature in large ducts and air handler units. Applications include building automations, air handler unit monitoring, and large air duct temperature monitoring. 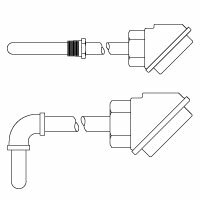 Outdoor Temperature Sensors are offered in two different configurations to increase measurement accuracy by reducing radiated heat effects. All models include removeable terminal blocks to simplify wiring. 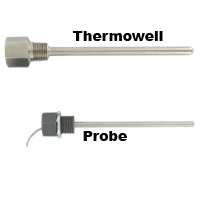 Weather Resistant Surface Temperature Sensors are non-intrusive and measure the process temperature. Applies to HVAC systems and heating or cooling loop line temperature monitoring. 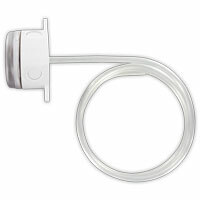 Wall Mount Temperature Sensor is a low cost temperature input for any building management system. Multiple mounting holes on the wall plate allow for mounting to numerous surfaces. 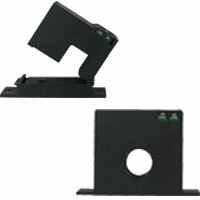 General Purpose RTD's are low cost. 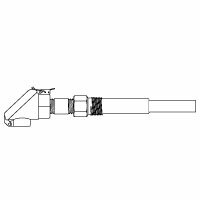 Some are FEP insulation extensions while others have rigid extension or flex hose extension or a stainless steel overbraid extension. 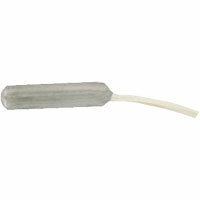 Mineral Insulated RTD's are resistant to electrical breakdown and have excellent mechanical durability. 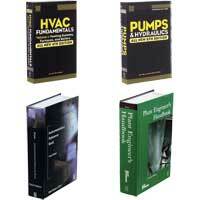 These products are mineral insulated.